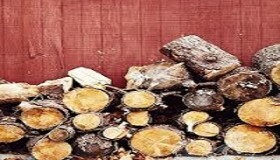 If you are looking for all kinds of firewood including hardwood, softwood, kiln dried or any other type click here We have assembled the best wholesalers and retailers in the area. They can give you the best wood to serve your particular purpose and provide you with the proper documentation that you need. In accordance with New York State regulations and laws to stop the spread of invasive species of tree killing pests and raise fine revenue; it is now more important than ever to buy firewood that comes from a supplier and forest near you. 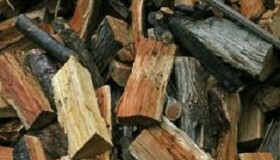 We can help provide some of the guidelines and forms you will need to buy, transport, and sell firewood in New York State. We also provide links to the actual statutes and laws themselves. 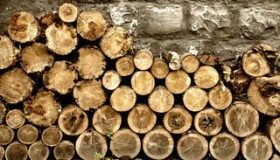 Be sure to read the DEC site carefully when planning to transport and/or sell logs and split firewood in NYS.